Roar like a lion! Stand tall as a mountain! Sail a boat through wild waters! 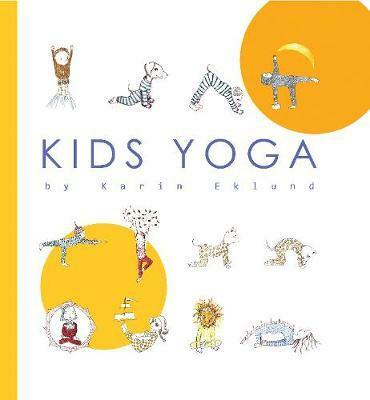 Kids Yoga is a beautifully illustrated children's guide to yoga, which can be enjoyed by even the youngest of beginners. Starting with simple activities, it takes your child through a simple exercise routine. It is perfect for keeping growing bodies healthy and fit, and young minds engaged and focused. The poses included are based on the ancient art and practice of yoga, which seeks to bring mind, body and breath into harmonious alignment. Children can enjoy poses influenced by nature and animals, and have lots of fun experimenting! Kids Yoga will leave them calm, grounded and ready for anything: play, study, or just relaxing.